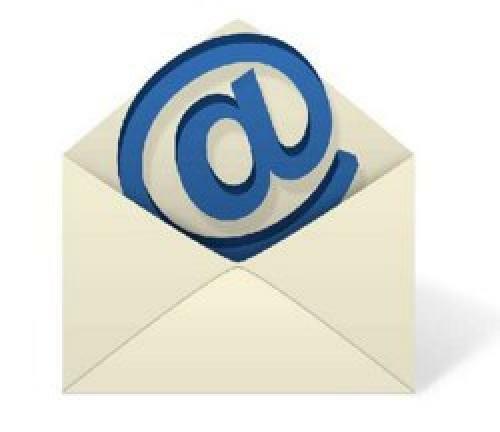 Email communication has a pivotal role in business communication. The following tips will help you to make your email communication efficient and effective. People receive a huge number of emails are present in the mailboxes every day. To get your email noticed among them, it is important to give your email a subject line that grabs the attention of the receiver. The subject should also associate closely to the content of the email. When replying remember to change the subject line rather than just let the mail program add "Re:" at the front. It is important to send the mail to the right recipients. No one wants to receive emails in their inbox that really do not concern them. You should use the cc and bcc options only where it is important. Moreover, emails should have a personalized touch to make people relate to them more. It is very annoying for people to find mistakes in an email. That is why you should proofread your email after completing it to correct grammar and check spelling. The use of incorrect grammar would only reduce the reputation of your organization and yourself in the eyes of the recipient. The attention span of people is limited and they want to be able to read emails quickly. Therefore, use simple and plain English as much as possible in your emails. For example use "buy" instead of "purchase". Avoid clichés such as "last but not least" and legalese such as "in reference to" and "please contact the undersigned". Your email should not have all the text in just a single paragraph as this makes it difficult for a reader to understand your meaning. Also avoid long and complex sentences with multiple clauses. Organize the content of your message logically and include bullet points, headings and subheadings for clarity. Words like urgent and important are meant for grabbing the attention of the reader. If these words are used unnecessarily, it will only contribute to making your email seem worthless to recipients. Therefore, use urgent sparingly and resort to other such words only when absolutely necessary. It is important that you know whom your email is supposed to convince and target. For this purpose, you should know your audience well and must have a clear idea of what they are anticipating before you start writing them an email. The effective use of attachments and hyperlinks helps you communicate your message in an efficient manner and allows your email to be concise. Use links rather than copying and pasting large sections of text. If a reply to your email is required, then the email should clearly state the deadline for the respondent to reply. This makes it easy for the receiver to understand what actions are intended. If your email requires the reader to perform some action or task, then the call to action should be clear and simple. Mention it more than once, so that the reader does not miss it out. Ian Nock is CEO, Director of Studies and Senior Business Coach at HKEnglish.com who have unique vision for the future of language services and communication skills training in Hong Kong, China. HKEnglish.Com provide high quality private English tuition, business English skills training and editing services as well as company training in Hong Kong, HK, China. They run regular Business Writing Courses in Hong Kong. Click for more information and apply now!